I am half Jewish, and I would like my daughter to celebrate this part of her cultural heritage. This is why we always read books and do a thing or two at least for Passover and Hanukkah. This year I decided to teach her more about Rosh Hashanah, a Jewish New Year. The festival of Rosh Hashanah—the name means “Head of the Year”—is observed for two days beginning on 1 Tishrei, the first day of the Jewish year. According to Hebrew tradition, it is the anniversary of the creation of Adam and Eve, the first man and woman, and the birthday of the world. 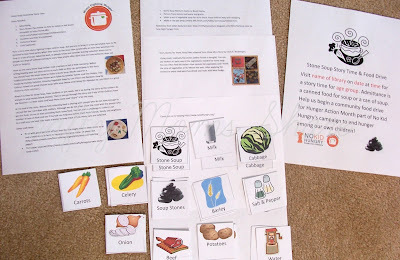 I plan to read some books, make a special dinner, and repeat this Science of Apples activity from 3 years ago – Smarty looks so young in this picture! Take action and fight hunger. Carrie from Crafty Moms Share and her daughter are already busy fighting hunger with other Moms for Moms Fighting Hunger. It’s not too late to think on how to celebrate National Hunger Action Month in September. Make something pretty. 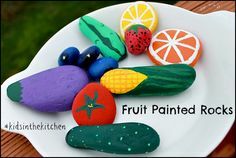 Melinda at Look What Mom Found had her kids turn ordinary rocks into adorable painted fruits and vegetables. Learn something new. 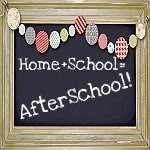 Many great bloggers, both homeschoolers and afterschoolers, contributed their ideas to How Do I Teach? 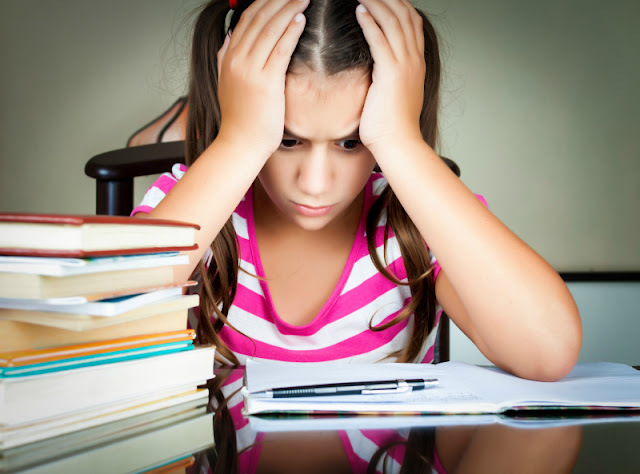 series hosted by Enchanted Homeschooling Mom. I am going to spend some time this weekend going through some of the entries in more detail. Our family Bible reading has been in Leviticus - we ended the week last week with the establishment of the holidays. It's interesting to read about their beginning, and then pop forward and see how they are being celebrated in Israel and around the world today. Which half of you is Jewish, from your Mom or Dad? I think it's great that you are teaching her more about her heritage. Enjoy your week. We're going to make apple challah! I remember one of the boys in my elementary school was Jewish, and his Mom came in and taught us about Jewish traditions and holidays. I still remember trying apples and honey. I love Erica's idea of making challah. We may need to try to make some too. The fruit rocks are so cool! Also love your apple science tie-in to Rosh Hashanah! Thank you for sharing the Rosh Hashanah activities and recipes! Thanks also for hosting the linky. Happy to have found it and we are now following via twitter and G+. Have a great weekend!